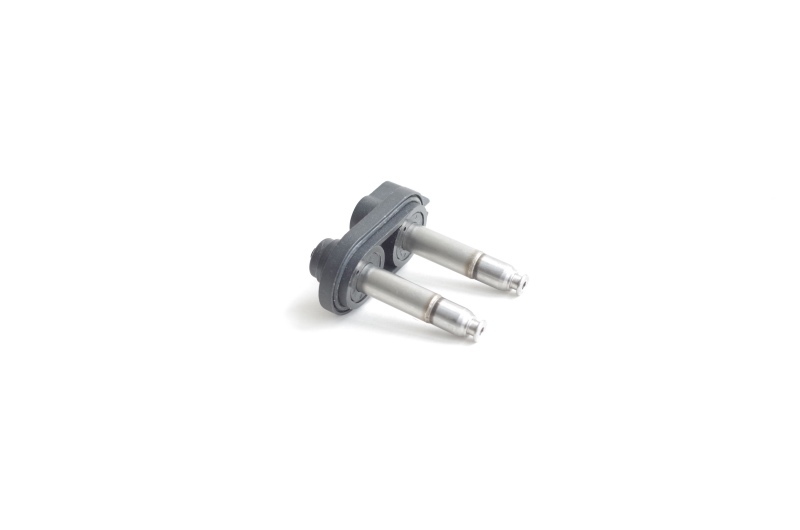 As specialist metal insert injection moulders, we have obtained many years experience in working with both small and large projects, from straight forward insert moulded parts to highly complex metal insert mouldings used within harsh environments. For many years we have been helping companies meet there objectives by offering a comprehensive and cost effective metal insert injection moulding service, along with custom technical moulding, micro & miniature moulded parts & leadframe overmoulding to specification. We can offer insert moulded components, assembled parts & products in a wide range of colours, finishes, strengths & technical specifications.The metal insert moulding process starts with loading an insert into a mould cavity form, initially to the moulding process. 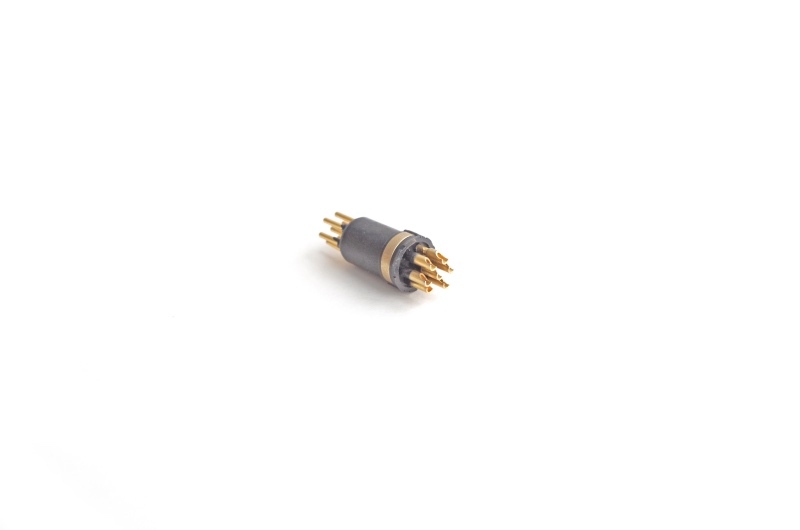 The part is then encapsulated with a selected plastic polymer. 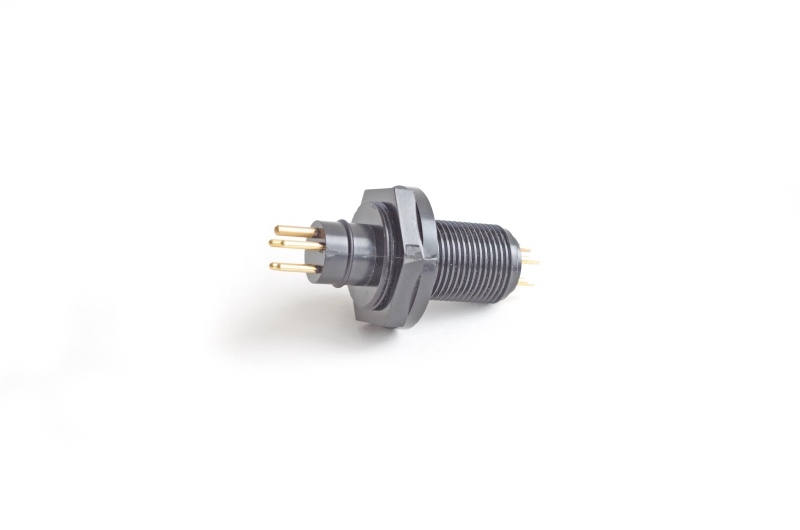 Typical examples are cable end mouldings and electrical parts & connectors. 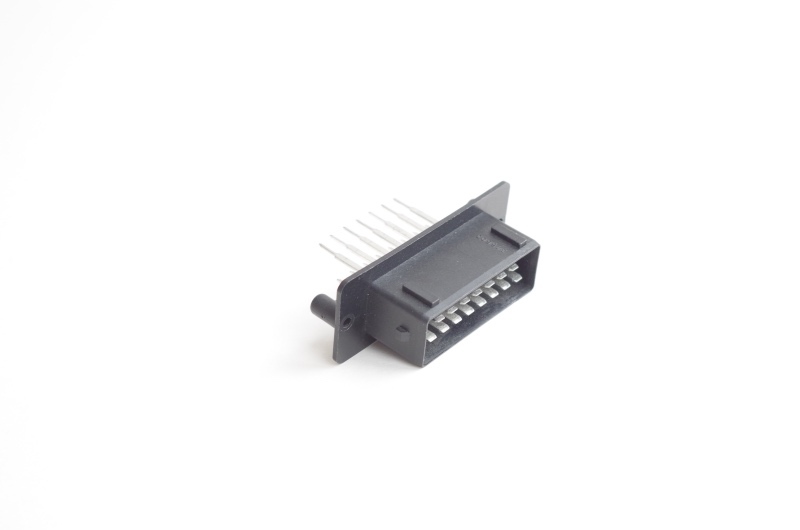 We are metal insert injection moulders offering a total solution. The lead frame over moulding articulates a continuous strip of stamped metal through the moulding process, to a final plastic form which is over moulded around the lead frame. 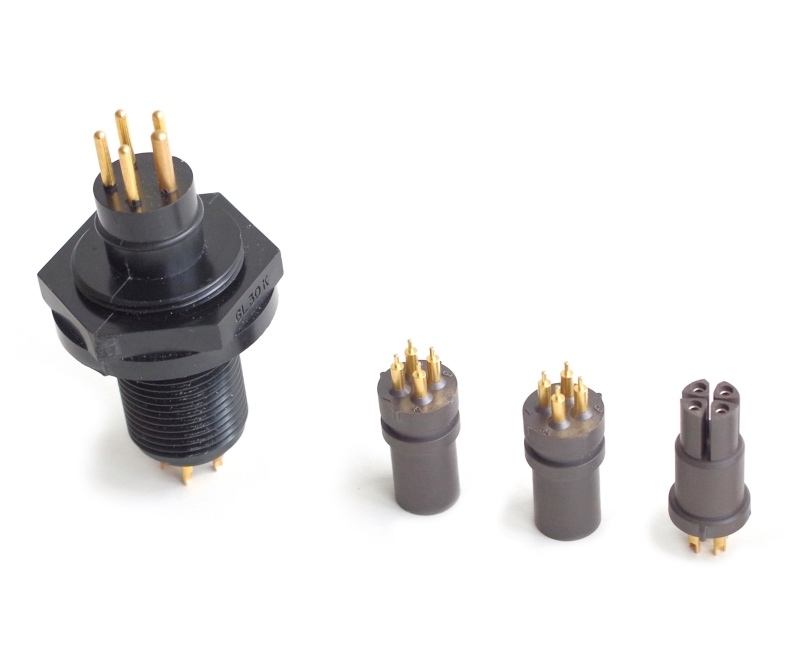 This is common practice for the supply of electronic packaging and moulded connectors and components are generally re-reeled on to a spool or bandolier. This process is commonly described as reel-to-reel.